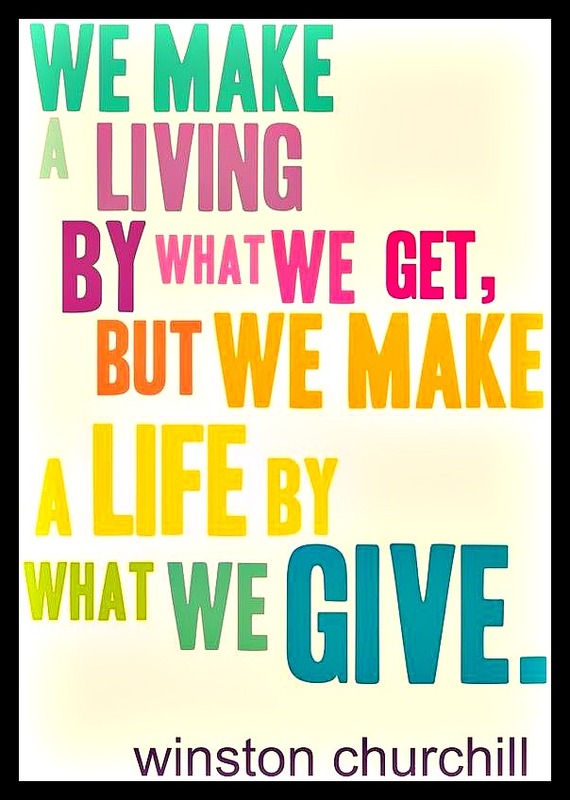 Does giving back help your business? | Crossmedia451, Inc.
← Where are all the graphic arts experts? We have written about cause-related marketing before, and this time of year is particularly busy with non-profits seeking donations as the year ends. Does helping a non-profit help your for-profit business? There are hard benefits and soft benefits to be taken into consideration. The soft benefits are relatively obvious: your business is connecting to the community through giving back, you are making an emotional connection with people, and you feel good (rewarded) for what you are doing. Many millennials, in particular, have strong feelings about the way that companies interact with the environment, the neighborhood, and employees. In our work with restaurants, we have seen a measurable increase in guests and plates served when there is a benefit for a non-profit. The programs we have implemented include donations to a worthy cause in exchange for additional business. Discounts on meals can be offered in some cases, but is not necessary, we have found. What works best for your business may not work for the best. One size does not fit all in this case. What do your customers care about? Who are they? What will drive their loyalty? Engagement, connection, loyalty, love. These are all characteristics that appeal to consumers today. How can giving back help your business grow? This entry was posted in Advertising, Branding, Business development, content marketing, Local business, Lovemarks, marketing, Uncategorized and tagged business, Buy local, Chicago, content, conversation, Laura Gale, marketing, small business, test. Bookmark the permalink.